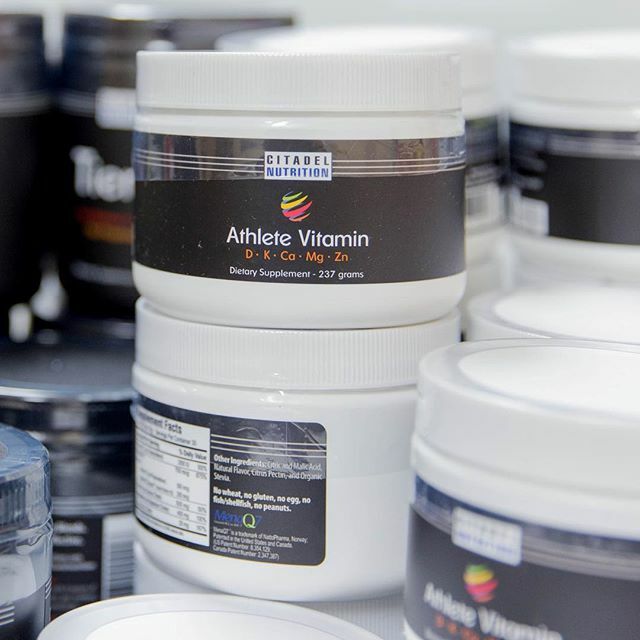 With our approach nailed down, we set out to find which vitamins and minerals mattered to athletes.  We applied the same research methodology we used when creating Tier 1 which consisted of scouring the body of published research via PubMed and then looking at what the experts had to say. The first step was to examine the body of scientific research available that looked at vitamins, minerals, and the needs of the athlete. We found these particular studies useful - for a more detailed summary please visit our Technical FAQ. In some cases you may need to pay for the full text version.  Vitamin supplementation and athletic performance. Vitamin and mineral status; effects on physical performance. The prevalence of vitamin supplementation in ultra-endurance triathletes. Magnesium, zinc, and chromium nutrition and athletic performance. Zinc, iron, and magnesium status in athletes - influence of exercise-induced stress and immune function. Exercise, magnesium and immune function. The effects of vitamin D deficiency in athletes. Sports Health Benefits of Vitamin D.
Vitamin D supplementation in athletes. Vitamin D and human skeletal muscle. Should we be concerned about the vitamin D status of athletes? Vitamin D status and supplementation in elite Irish athletes. Low levels of Vitamin D in professional basketball players after wintertime; relationship with dietary intake of vitamin D and calcium. Nutrition recommendations for synchronized swimming. Exercise and calcium supplementation: effects on calcium homeostasis in sportswomen. Role of micronutrients in sport and physical activity. Zinc metabolism in the athlete: influence of training, nutrition, and other factors. 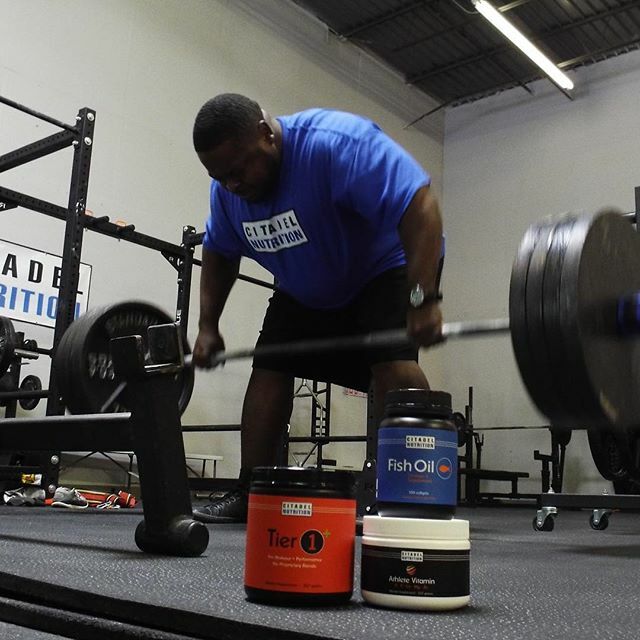 After looking at the research we also wanted to see what the experts had to say, the short list of people that we trust and respect when it comes to nutrition and supplementation. *From Alan Aragon's Research Review - December 2013 - A critique of the recent multivitamin rant in the Annals of Internal Medicine. 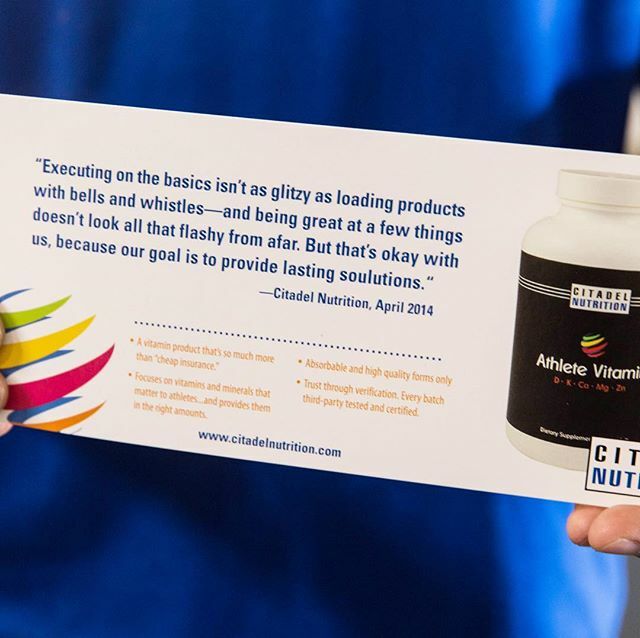 The information above, along with all the additional literature and studies we looked at helped us decide on which vitamins and minerals we wanted our product to contain. Determining the optimal doses of each of the vitamins/minerals we had selected required an almost forensic approach and was the most time consuming portion of the product creation process, next to selecting which vitamins/minerals to include. To save you some time - we've linked the relevant vitamin/mineral page on Examine.com which synthesizes the body of research for each vitamin or mineral and then makes a recommendation on dosage. You can also view our Technical FAQ for a list of studies we found helpful with a brief summary of the dose considerations. *CN Note - there was considerable variability in the dose of Vitamin K used in studies, specifically K2. The minimum effective dose ranged from 90-360mcg of MK-7. With athletes as the end-user, the importance of Vitamin K on bone health, and our K1 dose we used 500mcg of K2. We also took into account expert recommendation when selecting this dose. 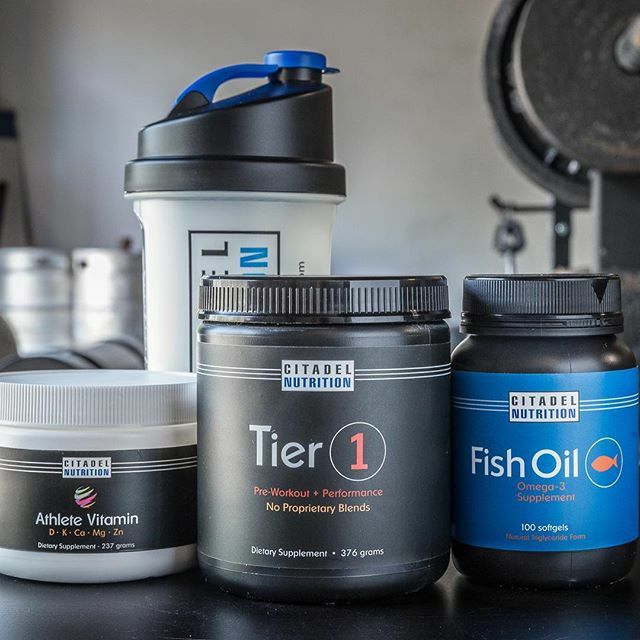 The form of each vitamin and mineral in our product was an important consideration, and our goal was to use bioavailable forms across the board. Among calcium, magnesium, and zinc, we settled on the citrate form due to the body of research supporting its bioavailability against other forms, as well as expert recommendation. The amino acid chelate forms were of great interest to us and we understand the mechanism of action, but the body of peer-reviewed research was limited. D3 was the preferred form for Vitamin D and MK-7 for K2. Other forms we considered were amino acide chelate, carbonate, oxide, threonate, picolinate, and gluconate. Comparative absorption of zinc pocolinate, zinc citrate, and zinc gluconate in humans. Comparison of the absorption of calcium carbonate and calcium citrate after Roux-en-Y gastric bypass. Magnesium bioavailability from magnesium citrate and magnesium oxide. Mg citrate found more bioavailable than other Mg preparations in a randomized, double-blind study. Comparison of Vitamin D2 and D3 supplementation in raising serum 25-hydroxyvitamin D status: a systematic review and meta-analysis. Long-term vitamin D3 supplementation is more effective than vitamin D2 in maintaaining serum 25-hydroxyvitamin D status over the winter months. Comparison of menaquinone-4 and menaquinone-7 bioavailability in healthy women. Vitamin K-containing dietary supplements: a comparison of synthetic vitamins K1 and natto-derived menaquinone-7. The last step in terms of formulation was to examine absorption issues, or if our planned vitamin would work as intended. Something we wanted to investigate right off the bat was that Calcium, Zinc, and Magnesium would compete for absorption. Effect of zinc supplements on the intestinal absorption of calcium. Here are some of the studies we found useful when researching absorption considerations in our product. Calcium Absorption - a paradigm for mineral absorption. Effect of soluble or partly soluble dietary fibres supplementation on absorption and balance of calcium, magnesium, iron, and zinc in healthy young men. Vitamin D and intestinal calcium absorption. High dietary calcium intakes reduce zinc absorption and balance in humans. Specific Regulation of Intestinal Nutrient Transporters by their Dietary Substrates. With the formulation and vitamin profile complete, it was time to look at getting this product manufactured.